Celebs are not always best dressed! 10 wackiest dresses worn by celebs. . . Some names can even shock you. Keep on reading. Celebrities are often our fashion idol. We imitate their sense of dressing and fashion. But there are occasions where even they tend up looking odd and hilarious in their dresses. We have compiled here a list of 10 such celebrities who have horrible sartorial choices. Some names can even shock you. Keep on reading. When Miley appeared first as Hannah Montana in High School Musical, she became everyone’s favorite overnight. Now she has become intolerable, from her hair to tongue and not to forget clothes. Nobody is saying not to dress in skimpy clothes, but there is a sense of aesthetics attached to them which Miley keeps on distorting. 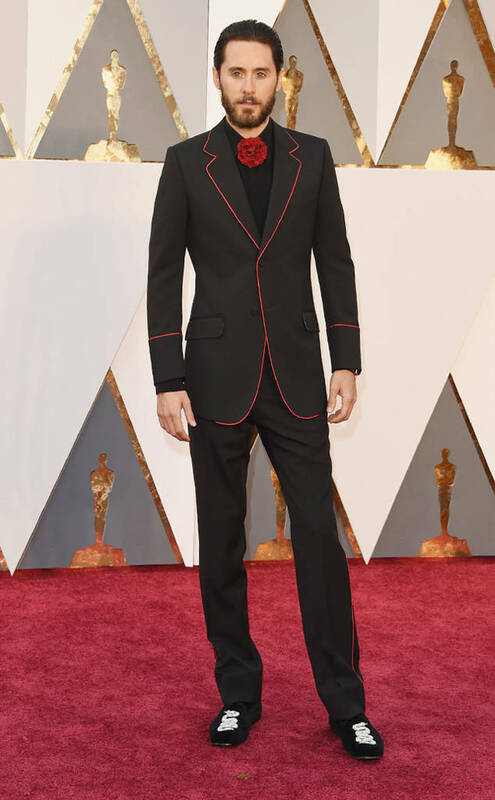 Once Jared Leto mistook cupcakes for his shoes and that too, on the red carpet of the Academy Awards and ended up creating a fashion faux pass. January Jones wore a polka dot dress from Zimmerman in 2015. The dress was quite fashionable, we admit, but that is too childlike for January. You should always wear what suits your age. The bow sandals were even more disastrous which made the entire get-up a flop. 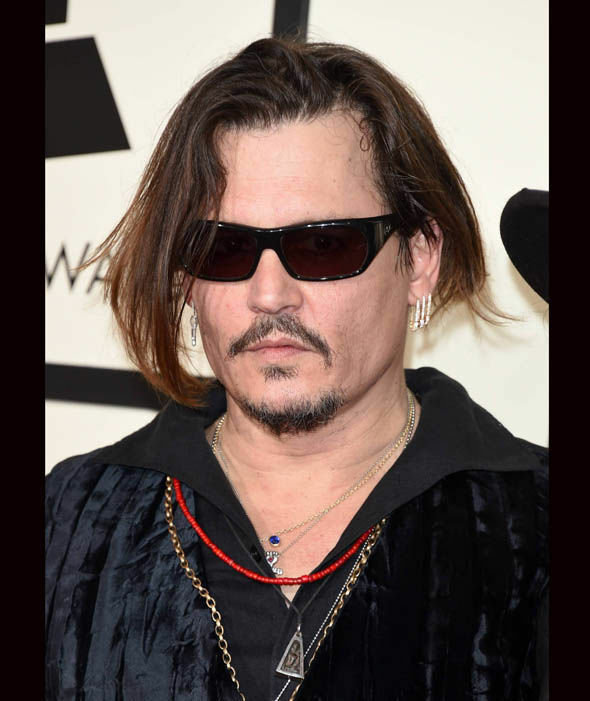 Although he is a big star, but when it comes to making sartorial choices, he is horrible. How he manages to show off his chest from beneath the layers of shirts and scarves is a mystery, but it looks bad. She is known for her horrible choice of dresses. Dressing means you should look nice and presentable but Lady Gaga ends up looking funny and cartoonish after whatever she wears. She doesn’t know how to dress normally; it seems. Sample this dress from MET Gala 2016. Charlie Sheen is famous for wearing bowling shirts and end up looking like a middle-aged father than being a celebrity. The cargo shorts look weirder on him. Supermodel Heidi Klum became the Worst Dressed Celebrity on the red carpet of the Academy Awards 2016 for appearing like a flower girl. The gown had too much floral detail which was unnecessary. The dress would have looked better if paired down a little. Okay, this one may shock you, but she does end up looking weird, like the one happened on the MET Gala award. 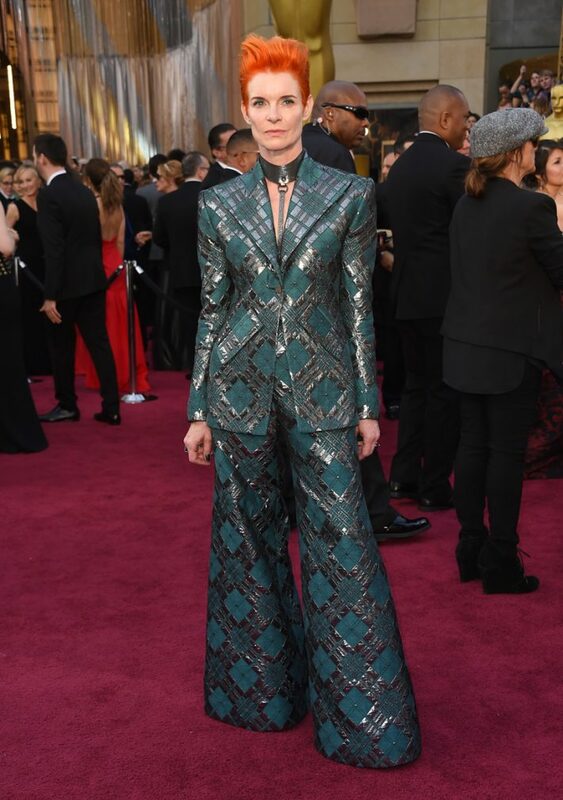 Her dress looked like a complete work of upholstery. Her choice of fashion accessories has also been criticized like the naked demons printed expensive bag. 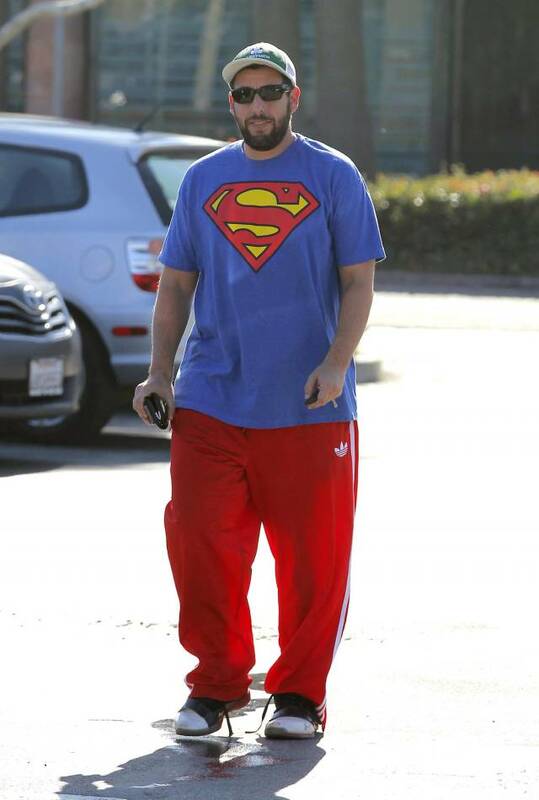 Adam Sandler dresses up like an overgrown college kid who is completely broke. Given he is a comedian and must dress in order to amuse others, but that doesn’t mean he will end up making a fool of himself. She herself is a costume designer, but she failed miserably to dress up befitting for the Academy Award party. Her trouser suit and red hair didn’t gel well for the occasion.